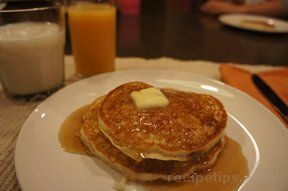 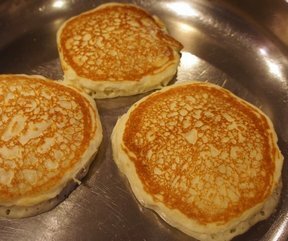 Pancakes are always a welcome site whether you are making them for the kids before they head off to school or you are serving them at brunch for Easter, Mother's Day, or any other special occasion. 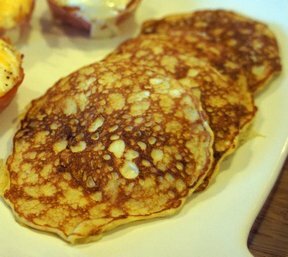 With all the different varieties we have to offer, you don't have to worry about anyone getting tired of plain old pancakes. 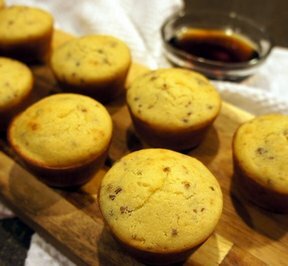 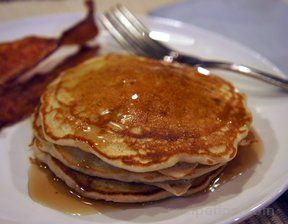 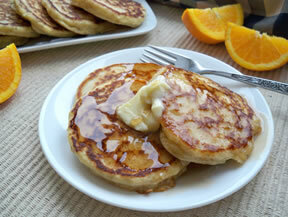 "Fluffy buttermilk, yogurt, and chocolate chip pancakes are just a few of our popular pancakes. 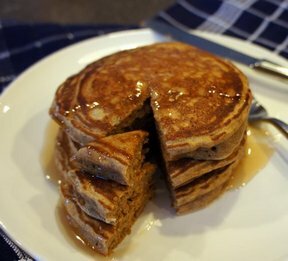 Another one that is always a favorite is blueberry pancakes, especially when blueberries are in season. 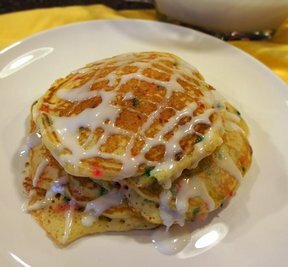 Some of our syrups also add a special touch to a nice fluffy buttermilk pancake, making you wonder why you ever used a store bought one. 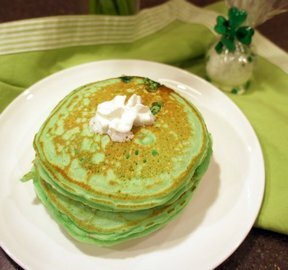 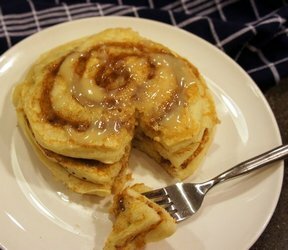 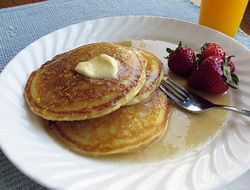 Next time you are going to make pancakes whether it is for breakfast or a quick meal at supper time, select one of these delicious recipes and see why we don’t call them plain old pancakes anymore."